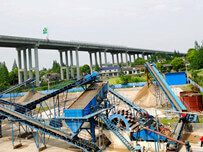 LZZG is the most professional sieving machine manufacture in China. 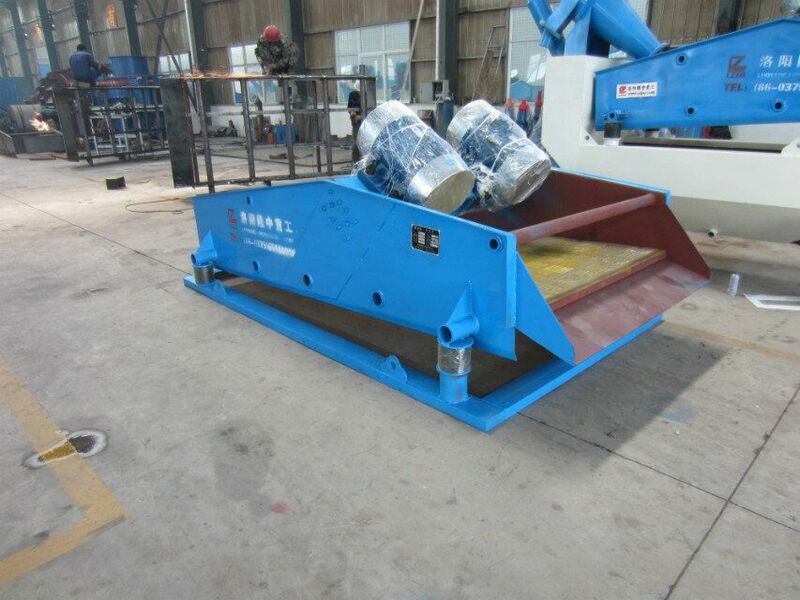 This range of LZZG sieving equipment is designed to offer you a solution that suits the exact requirements for your application. 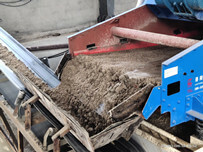 Whether you are using grading sieves simply to remove fines or oversize contamination or looking for a range of highly accurate product fractions, we have the perfect solution for you. 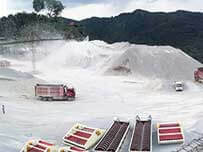 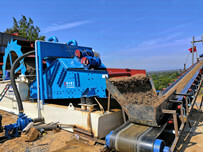 Contact us for more information about our sieving machines(dewatering screen).